Using postal mail could delay your certificate by ten weeks or more. Applying and renewing online is much faster. If you prefer to mail your application, please send it directly to the ACSKG administrator. The ACSKG's active administration period is from October 1st to May 31st. Emails sent to the ACSKG during this period are generally received and responded to within three weeks. However, from June through September there are periods when the ACSKG administrator may be offline for several months: Please do not expect prompt email replies from June through September. 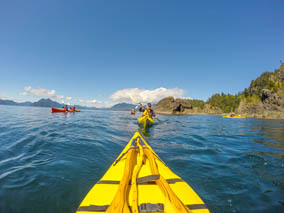 Guides are encouraged to apply for and renew their ACSKG certification as early as possible. If you leave it to the last minute, our administrator may be offline and unable to issue your certificate promptly. The ACSKG's administration goes "dormant" from June 1st to September 30th. 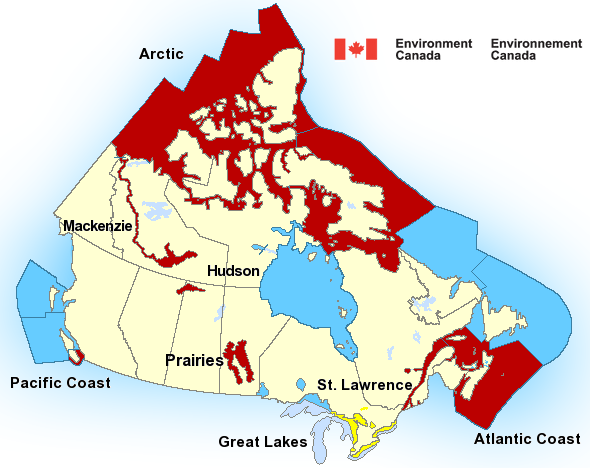 A $25 surcharge is required to process a recertification during the dormant period. 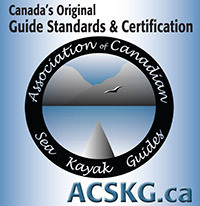 There is no surcharge for new ACSKG guides, though there may be processing delays from June through September.